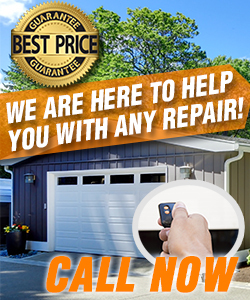 At Garage Door Repair The Colony, our technicians are available 24 hours a day, seven days a week, 365 days a year. This means that we can immediately respond to your concerns any time. 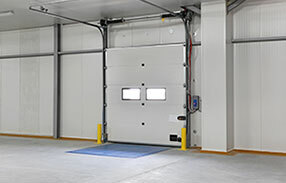 Our team of technicians is also friendly and courteous, and we'd even teach our customers how to safely operate garage doors. Our technicians also have the ability to handle different garage door projects, because we've been in business for years already. This indicates how well-versed our garage opener repair men really are. 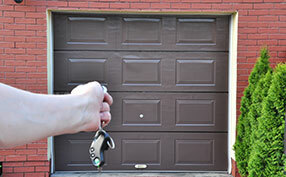 Call our team of expert technicians at “Garage Door Repair The Colony” today!